Your special promotions and announcements are included in our Facebook, Instagram and Twitter postings. Did you know we have over 1,800 followers on Facebook? Ability to display in our office window on Main Street in Barnesville. 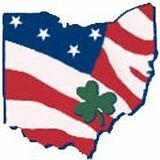 Our location is perfect on Main Street where also all the BMV customers are able to see your display. Thank you Barnesville Library for hosting our February Chamber Lunch. 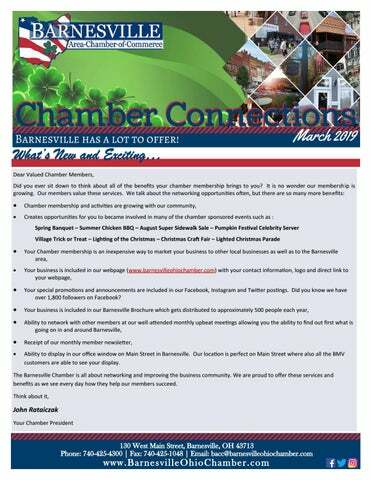 Take a look at the March 2019 Barnesville Chamber Connections Newsletter.